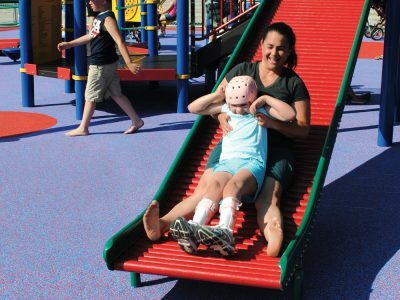 Choosing a play surface is a very important process because most playground injuries are caused by falls. 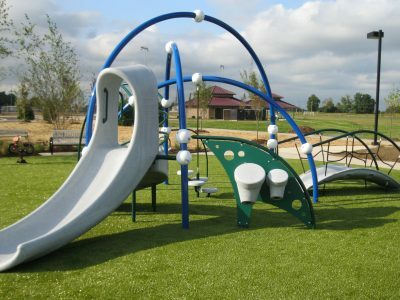 The primary safety target is to provide adequate impact attenuation to cushion a child’s fall from the highest climbable point of the playground. 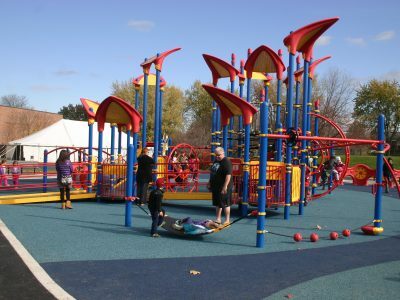 The manufacturers we sell for have their products tested to determine a critical fall height. 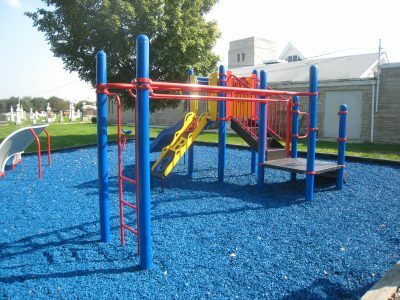 We help our customers understand their safety needs and evaluate their options. 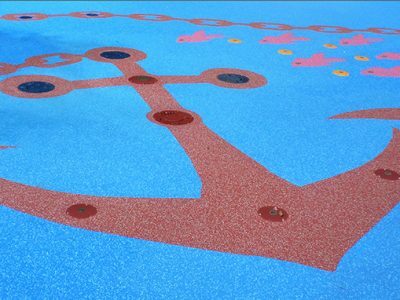 Surfacing systems vary widely in cost, maintenance, texture, accessibility, and appearance. 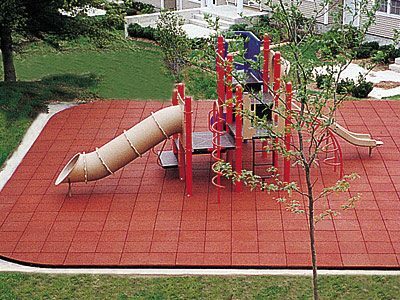 Options include poured in place rubber, rubber tiles, artificial grass, woodchips, loose rubber, or some combination of these. 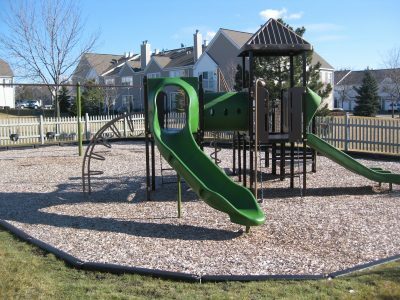 There are pros and cons to each system – we can help you explore the issues and determine what’s right for you.